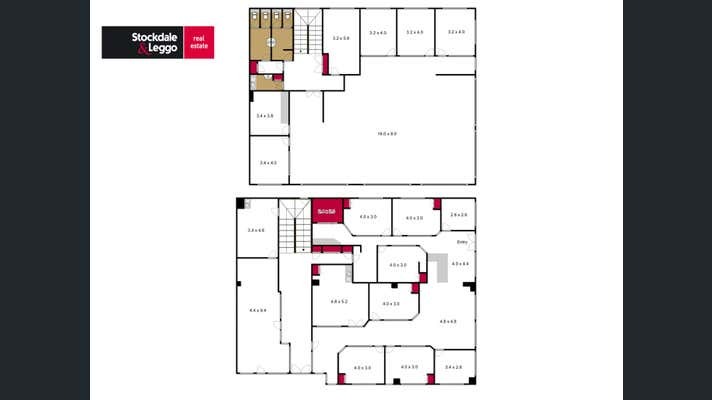 Renewed secure lease to July 2020, plus options through to June 2026. 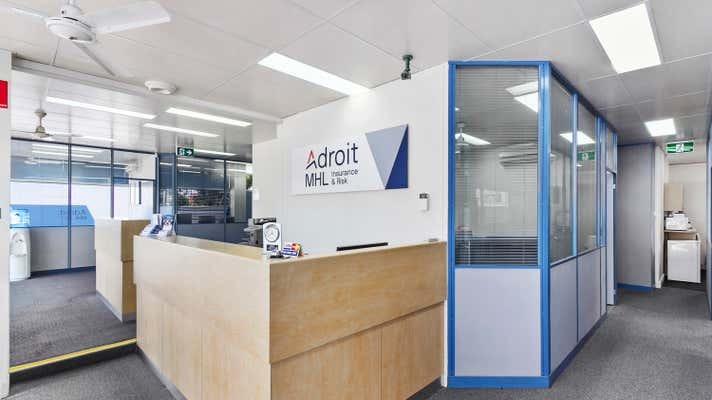 Adroit MHL: recent merger of two major brokerage firms with 24 staff and combined 40 years industry experience. Well maintained 611 sqm two level building occupied since 1997. 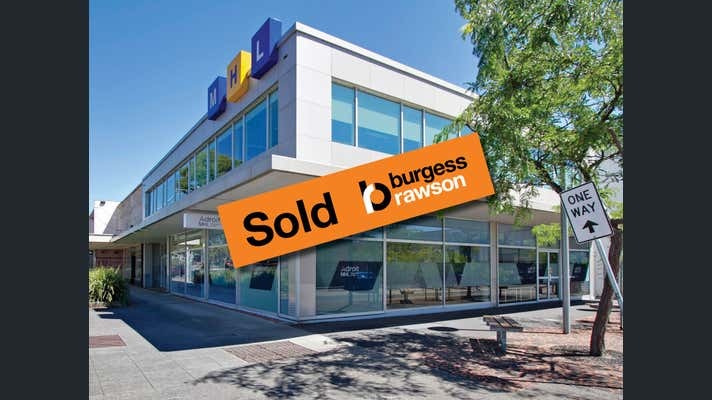 Commanding 312 sqm corner site with dual 35 metre frontage. Important Mixed Use Zoning (MUZ) providing the most flexible future potential. Fixed 3% increases - assuring growth. Tenant pays usual outgoings as per the lease. Directly opposite Morwell Train Station and council car park. Easily managed single tenanted investment. Rent: $60,766 pa (July 2018).